L I V I A: MOLTON'S BROWN NEW HAND LOTION COLLECTION - JUNE WINTER ESSENTIALS TO KEEP YOUR HANDS SUPER MOISTURISED! MOLTON'S BROWN NEW HAND LOTION COLLECTION - JUNE WINTER ESSENTIALS TO KEEP YOUR HANDS SUPER MOISTURISED! I thought it was worth mentioning Molton Brown because they make amazing and really nice types of hand lotions where they all smell luscious and the feel on skin is super moisturising. The hand lotions are very luxurious to use and it's definitely my kind of hand lotion when it comes to treating my hands. Not only do Molton Brown specialise in hand lotions but they also make amazing hand washes, body washes and other luxurious skincare essentials. It's winter now and I am constantly exposed to the weather every single day. My hands would get flaky or dry IF I don't look to care about my hands. I feel that their hand product creams and lotions are more bolder looking, the packaging is definitely cuter in their 300ml pump sized bottle and the whole product feels of really good quality made ingredients such as the shea butter. I love a good pamper session and using these Molton Brown hand lotions really make my day because it smells really refreshing and pleasant - especially when I use them on my hands and nails. It was so addictive and I kept re-applying this every half hour or so. I couldn't stop smelling my hands because there was something about the hand lotions... they're just irresistible. The lotion also does not wash off that quick when exposed to water so this is what I quite like about the staying power of the hand lotion. Both hand lotions I tried onto my skin left it feeling so hydrated and moisturised! The lotion instantly made my skin firm and comfortable. The formula is also non-sticky. The skin-enriching complex is of a thick-medium consistency and it lasted a few hours before I needed to re-apply again. These hand lotions absorbed onto my skin quite easily and did not leave a thick residue behind. My hands felt super soft and smooth afterwards and the whole experience of using this brand was superb. These new babies are RRP at $42 for a 300ml bottle but it's really worth it because you've got to try a luxury hand cream once in a while that looks to give your hands a super moisturisation feel and keep them always hydrated. Plus, it smells amazing and you will be sooooo addicted to these beautiful mixed fragances. You can find them at your local David Jones or Myer stores all around Australia nationwide. This is a hand lotion where it really looks to firm, comforts and hydrate your hands. The complex of the lotion is very skin enriching. The smell consists of Pomegrante fruity extract where this is beneficial for antioxidant protection and also combines a scent of fresh ginger spicy oil. This fragrance really smells luxurious and soft and also keeps my hands fully nourished and soft. This hand lotion includes Rhubarb extract where this is beneficial in keeping your hands feeling healthy. There's also rose extract which looks to moisturise your hands and keep them soft. It comes with a zesty yuzu, grapefruit and mandarin scent as well to really give off a light lingering citrus feel to the hand lotion. It's amazing when you use this first thing in the morning because it makes your hands smell so refreshing and nice - in this case it smelt of fresh pomegrante and ginger to rhubarb and rose. Overall this brand is definitely a brand you have to try because it's not just a luxury brand, it actually delivers a whole lot of skin benefits for your skin and hands. Definitely a 5/5 stars for me as I am in love with the unique mixture of fragrances which have been beautifully combined to create these lovely hand lotions. Very enriching and soothing when used onto hands. Consistency isn't too runny, just about right. Great and ideal for your bathroom. Moisturise on hands and nails to ensure full hydration and moisturisation. 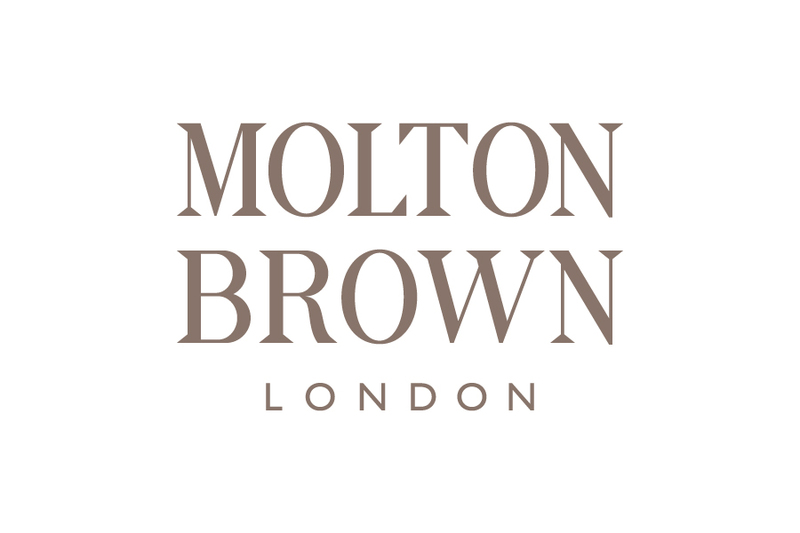 Thank you MOLTON BROWN LONDON for supporting me for this review. My reviews are based on my personal and true experiences. I only recommend products that I truly support. HAIRCARE REVIEW: FEAT. BHAVE RIOT CONTROL OIL !